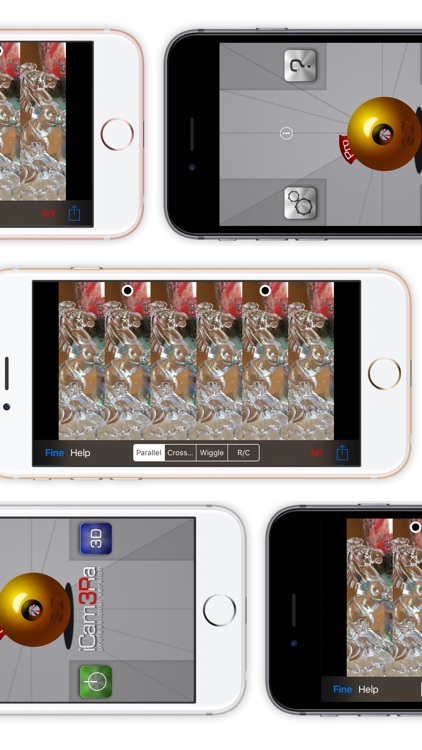 iCam3ra is the application that turns your iPhone into a real 3D camera. You can shoot 3D photos in just a few touches and you can view them with or without extra accessories (such as 3D glasses or google cardboard). 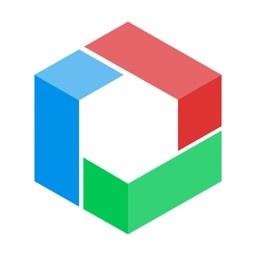 The simplest interface to take 3D pictures with your iPhone. 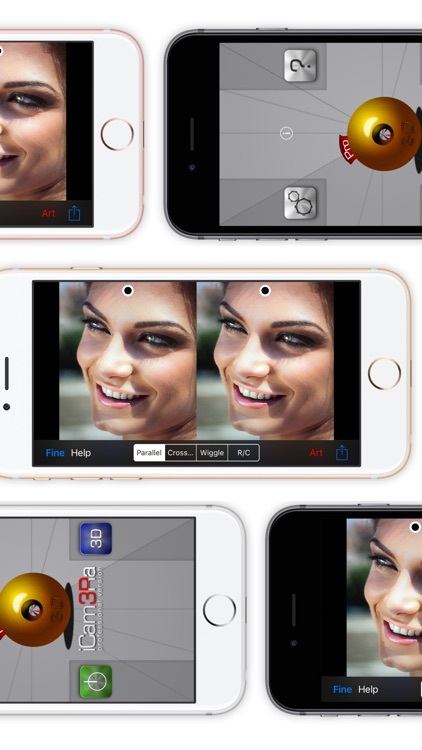 • Take your selfies in 3D using the front camera. • Use the wiggle mode, there is no need to learn to see in this mode, just watch! 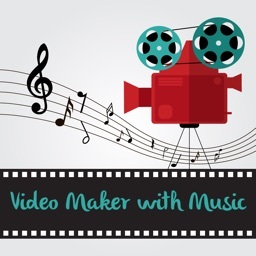 • Export your 3D images as Video!!! • Try the original 'Stereo Art' ™ mode. • Follow the simple in-line help to learn how to view 3D images in parallel-mode or cross-mode. 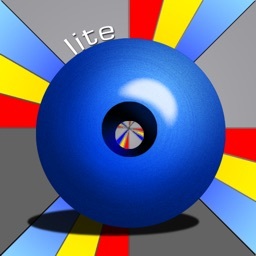 • Use the level guides while shooting, to get pictures perfectly aligned. 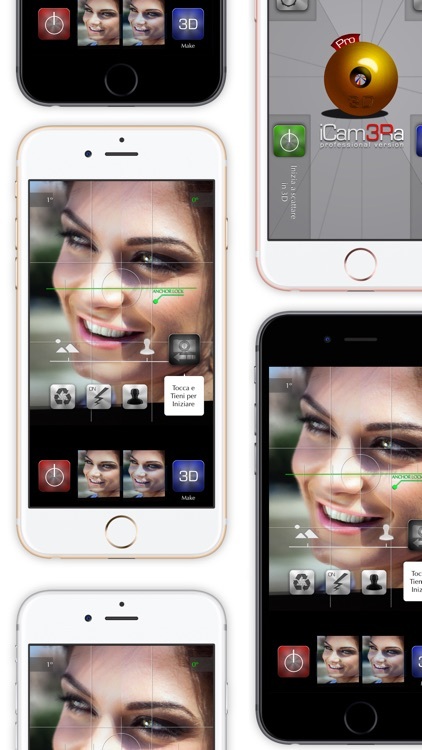 • Perfects the positioning aligning the images after shooting with the utmost precision. 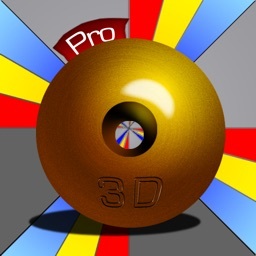 • Share your 3D images on social networks. 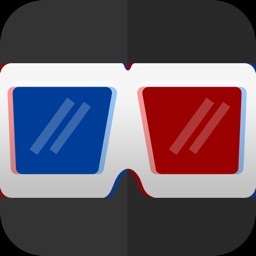 • You can view your photos in 3D anaglyph mode (red / cyan) comfortably with your glasses (red / blue)! 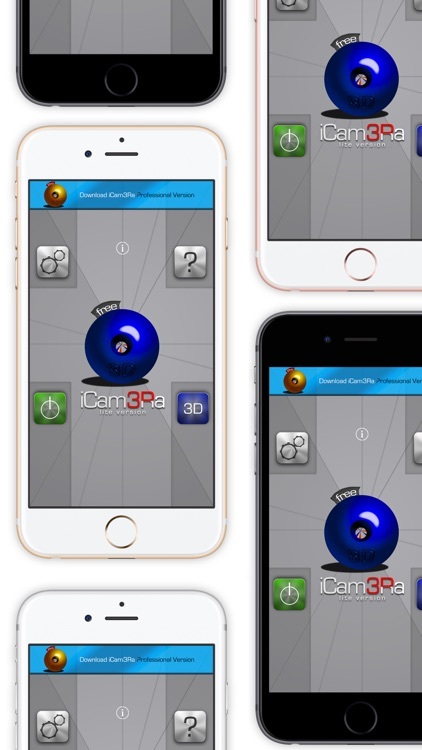 • iCam3Ra includes a viewer with which you can view your 3D photos at any time, you can use the viewer also to watch 3D images created with other software. 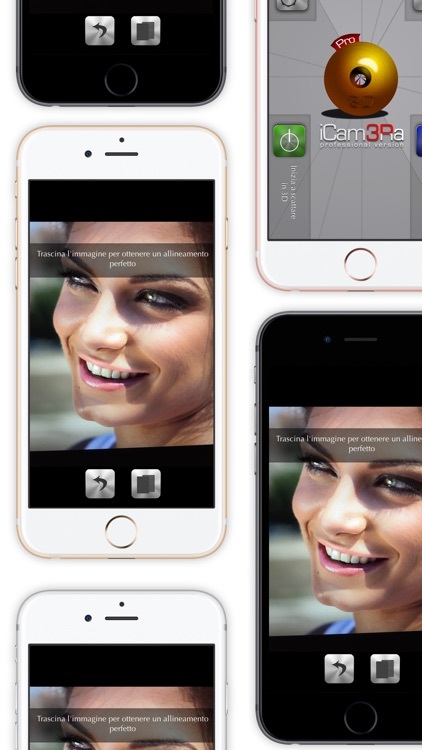 • You can choose from three resolutions for your images: screen resolution, Full HD resolution, iPhone camera resolution. • You can save your photos in the iPhone gallery in order to be able also to use them with other applications. iCam3Ra is based on stereoscopy, a technique that allows you to create images that give the illusion of three-dimensional binocular vision of the human visual system.